Good Websites and Blogs on Cloud Computing Means Authentic, Informative and Useful Articles on the Topic. Unfortunately, the number is quite less than expected. Cloud Computing, being a highly competitive Keyword on Google Search and the associated High CPC of AdSense, rendered the Technology related topic to become suitable for creating content which has less to do with increasing knowledge, providing neutral view. It is quite obvious that, a System Administrator will never require to read the basics but a newbie to quite advanced users will require so. It is quite difficult to find really good Websites and blogs on Cloud Computing, more difficult than any other topic – from making Money, Internet Marketing to Digital Photography. Why an Average Reader Should Think About Good Websites and Blogs on Cloud Computing? Most websites, may be the domains are reputed; never provide the warranty of being quite neutral. The News Websites, due to Google’s profit model easily ranks higher than the reader is searching for. Additionally, the number of Google Ads on search engine result page, Wikipedia’s kind of forced position, makes it difficult to find what you are searching for. We have tried our best to make this small list of Good Websites and Blogs on Cloud Computing, definitely this is not something that points – others, about which we are not aware are bad. One of the oldest trick to find anything good, when Google Search is not really providing useful result; is using the Google Image Search. For our practical usage, we often found Google Image Search to be more useful. 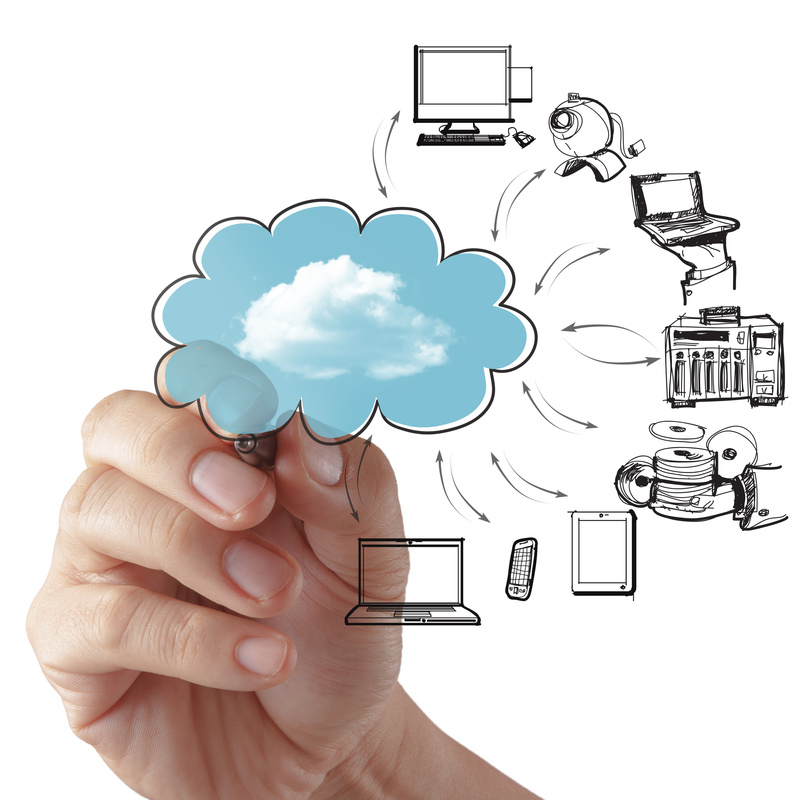 Lately, some good effort came from some consultancy services on Cloud Computing. They possibly search the Twitter results and list the good Authors. This actually creates a good environment for a fair competition to write better, instead of searching or hunting behind a keyword associated with Cloud Computing to get high CPC. The exact situation was once with Web Hosting, which is saturated now. If you are looking for latest information, news; Cisco, VMWare and Gartner provides quite informative articles. Most Open Source Cloud Softwares now has a blog part, like OpenStack has. The community blogs are quite good. If your need is just to Install a Software on IaaS, any good blog will work fine – ultimately the UNIX commands remains the same. Blogs like cloudcomputing.blogspot.com are now becoming rare to find on Google Search Result. We found a website named http://www.logicworks.net/blogs/ – it is not good because LogicWorks once Featured the Author of this article! But, their lists “WHO™S WHO IN CLOUD %MonthName% %Week%” really gives a good list of good Authors. I personally noticed that, they really read the articles and then RT or Fav it. From the Fav, probably they sort out. Basically, they took the advantage of Twitter, Google Search is becoming really unfaithful for sorting out the Authors (not their websites). May be this is a kind of promotive way, but the effort is really good. Other good blogs are from Randy Bias (cloudscaling.com), Adrian Cockcroft’s Blog (perfcap.blogspot.com), Werner Vogels’ weblog (allthingsdistributed.com). Other News Centric Websites has mixed quality of content, for a new user; can be quite confusing. This Article Has Been Shared 4348 Times! Cite this article as: Abhishek Ghosh, "Good Websites and Blogs on Cloud Computing," in The Customize Windows, January 26, 2014, April 23, 2019, https://thecustomizewindows.com/2014/01/good-websites-and-blogs-on-cloud-computing/.